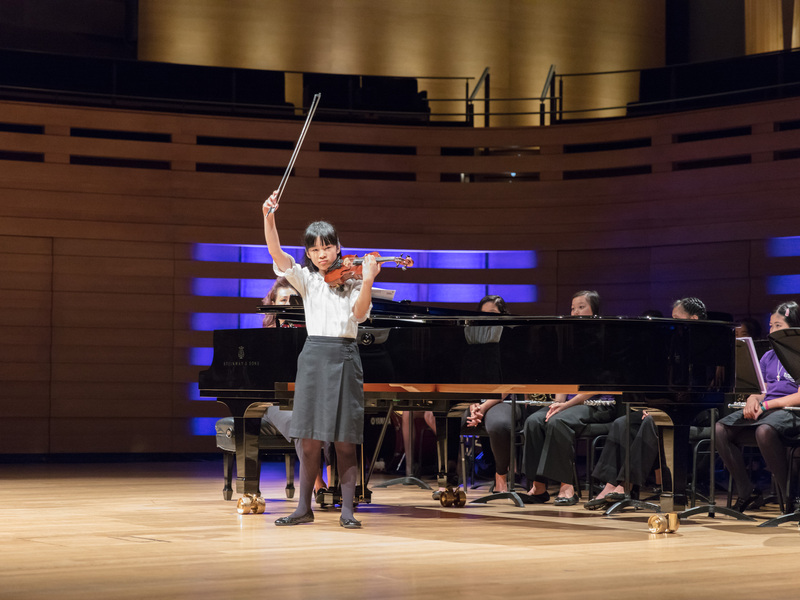 As a Royal Conservatory School student, your musical education extends beyond the studio. Visit this Student Portal frequently for the most current information on programs and opportunities to enrich your Conservatory School learning experience. All students must be familiar with the Royal Conservatory School's Registration Policies and Student and Parent Code of Conduct. Download the 2018-19 Private Lessons Calendar. Download the 2018-19 Group Classes Calendar. Download the 2018-19 Student Events Calendar. NOTE: Make-up lessons may be scheduled on the Saturday or Sunday of a holiday weekend, or during March Break, should parents and teachers wish to do so. Make-up lessons cannot be scheduled during the Winter Break, or on statutory holidays. You've spent all this time practising. Now it's time to show your talent! Throughout the year there will be various opportunities for Conservatory School students to perform. You will be notified of these opportunites by email, and through this page. Contemporary Showcase is an annual festival, devoted entirely to the music of Canadian composers. The Royal Conservatory School partners with Contemporary Showcase Toronto to host this festival, and free participation is offered to all Intermediate and Advanced (Level 4+) Music Enrichment Program students. Contemporary Showcase is a non-competitive festival. Adjudications take place in a master class atmosphere, designed to be informative and supportive. There are no marks or rankings, but outstanding performers are further encouraged through scholarship recognition. Speak to your teacher if you are interested in participating in this unique festival, and increasing your knowledge and appreciation of Canadian composers and their works! Conservatory School individual instruction students are invited to share their talents through regular performance opportunities in our beautiful concert venues. Certain performance opportunities will feature different aspects of our student community (e.g., Adult Students), but every student will have the chance to perform in Temerty Theatre or Mazzoleni Concert Hall, with recitals hosted by Conservatory School staff and faculty. Discuss opportunities for performance with your Conservatory School teacher to set your goals for this academic year. Information for Music Enrichment Program students will also be communicated through group classes and your teachers. You can also familiarize yourself with our recital protocols. All RCS students are invited to perform in open recitals, to gain performance experience and share their work with our community. Recital dates for 2018-19 are available on our Student Events Calendar. Talk to your teacher to sign up for these recitals. We'll see you on stage! Assessment is an integral part of music development. 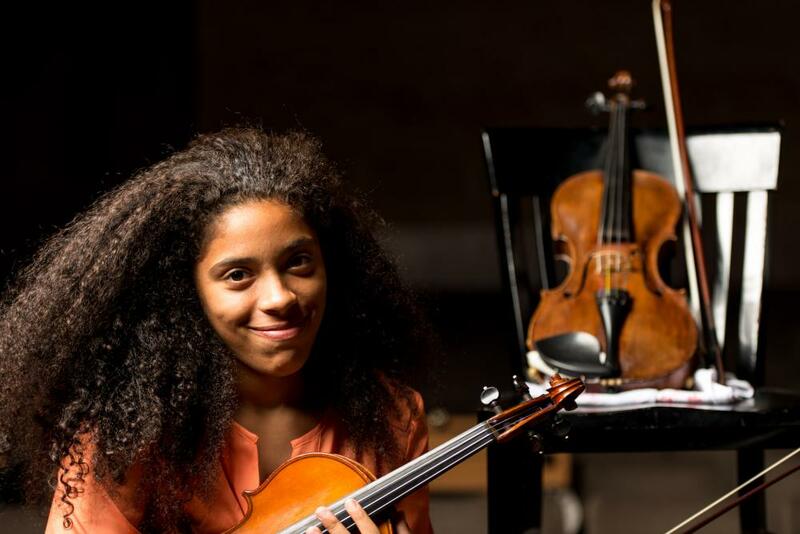 Students at the Conservatory School can access a variety of assessment opportunities. The Conservatory School is founded on the belief that assessment in music education is of great benefit to all learners. Objective evaluation and feedback strengthens students’ motivation to achieve their goals, and consistent developmental feedback improves and refines their abilities. A Royal Conservatory Examination is one form of assessment, and students are also invited to obtain feedback through Simulated Exams and Performance Evaluations. Talk with your teacher to determine what forms of assessment are appropriate for your skill level. It is important to discuss options with your teacher before registering for any assessments. Check back regularly to find out when assessments are scheduled and to register. Learn more about completing examinations through the Royal Conservatory Certificate Program. A Simulated Exam is like a dress-rehearsal for your scheduled Royal Conservatory Examination. A Royal Conservatory examiner will lead you through the steps of a regular exam and you will be provided with a letter grade and informal critique. The experience of performing under pressure and the feedback you receive will help you further refine your performance and technique with your Conservatory School teacher in preparation for your real Royal Conservatory Examination. Students may register for one Simulated Examination each year, and this cost is included for students in our Music Enrichment Program. In preparation for June Session exams. Performance evaluations are available for solo, duo or collaborative performances. If you have a piece you have been working on - be it classical, jazz or contemporary - a performance evaluation enables you to receive feedback and critique on your playing and technique from one of the Conservatory Schools’ faculty members. Performance Evaluations also give you the opportunity to work on a piece with a partner or small ensemble and receive feedback on your collective performance. All participants will receive a letter grade and informal critique. Those receiving an A+ will be honoured in future recital programs. Students may register for one Performance Evaluation each year, at no additional cost.